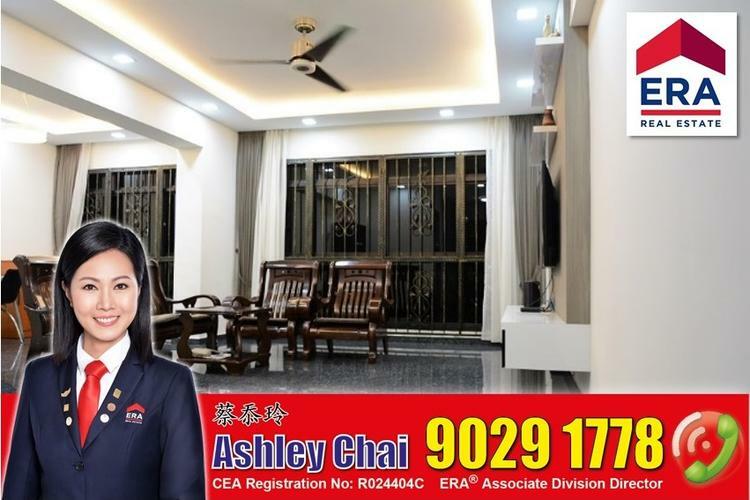 Please Contact Ashley Chai ERA 9029 1778 For Viewing Now! 239 Pasir Ris Street 21 Walk to Market, Eateries, Shops, Schools, Loyang Point and Many More.. Please Call Ashley Chai 90291778 for viewing appt now! Please Contact Ashley Chai ERA 9029 1778 For Exclusive Viewing Now! 104 Pasir Ris Street 12 Walk to Market, Eateries, Shops, Schools, Banks and Many More..
Hi Ashley Chai T L, I saw your Agent CV on SRX.com.sg and wanted to see if you could help me. Thank You.